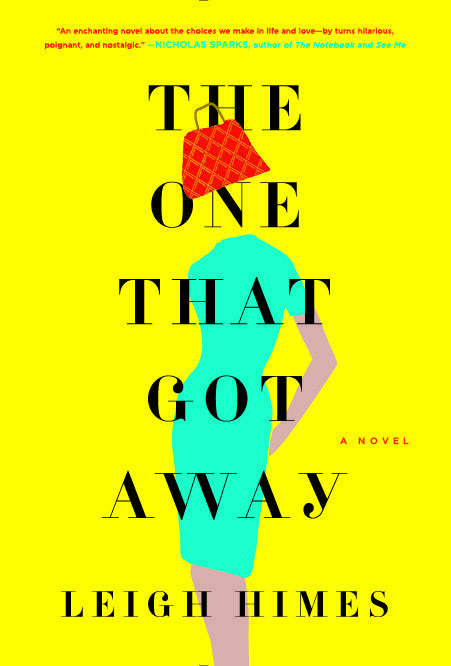 Leigh Himes' debut novel, "The One That Got Away," tells the story of an ordinary woman offered an extraordinary opportunity to reboot her life. That's the premise of Leigh Himes' debut novel, "The One That Got Away" (Hachette Books/2016). And Abbey is faced with the difficult question of whether she belongs in this new cushy world, or the one that gave her two children and a loving husband. 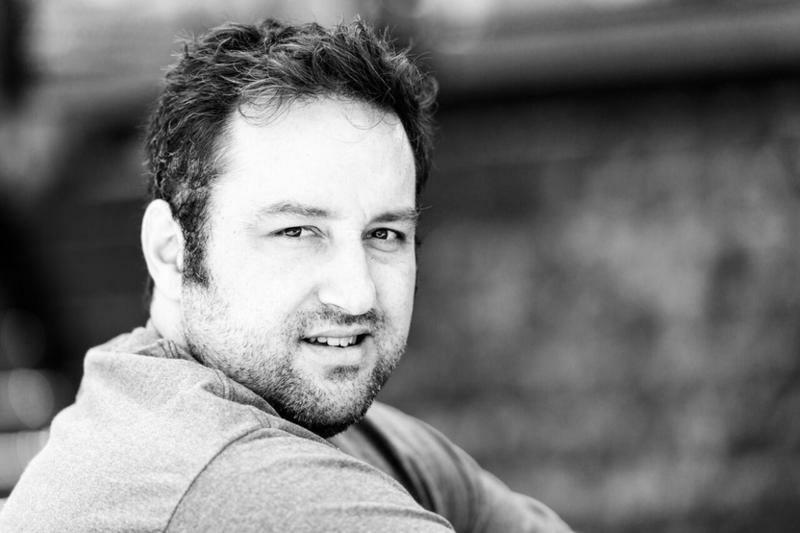 A conversation with author Leigh Himes. Himes will be at Flyleaf Books in Chapel Hill tonight at 7 p.m., Scuppernong Books in Greensboro on Friday at 7 p.m., and the Country Bookshop in Southern Pines on Saturday at 3 p.m. In the mid-20th century, bowling became a favorite pastime of many working-class Americans. But in 1970s​ and '80s, bowling began to decline in popularity. 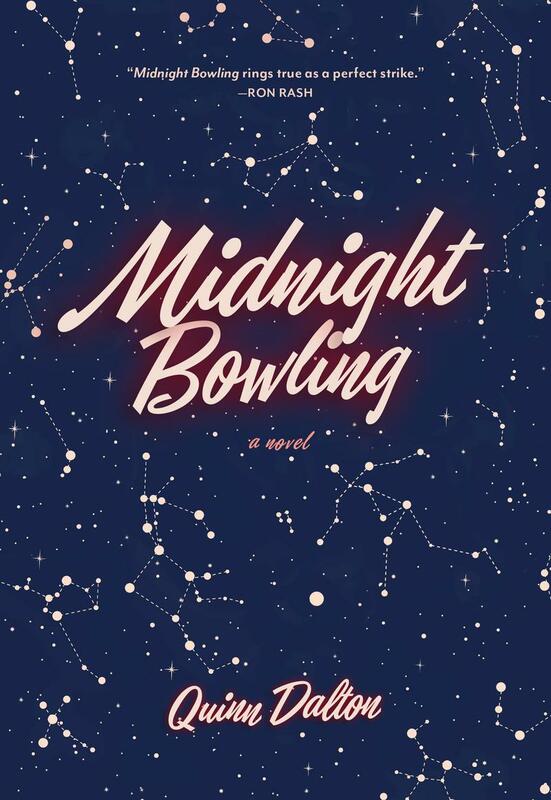 In her latest novel, “Midnight Bowling” (Carolina Wren Press/2016), Greensboro author Quinn Dalton uses the backdrop of this time of cultural transition to tell the story of a young standout bowler who is faced with the challenges of transitioning into adulthood. For a number of years, there was one particular image that continued to haunt Travis Mulhauser: a young girl in a hooded sweatshirt who comes across an abandoned baby. He eventually decided to let his imagination play out her story, and it resulted in his debut novel “Sweetgirl” (Harper Collins/2016). The book follows 16-year-old Percy James, whose search for her mother in the dead of winter takes her on an unexpected journey.